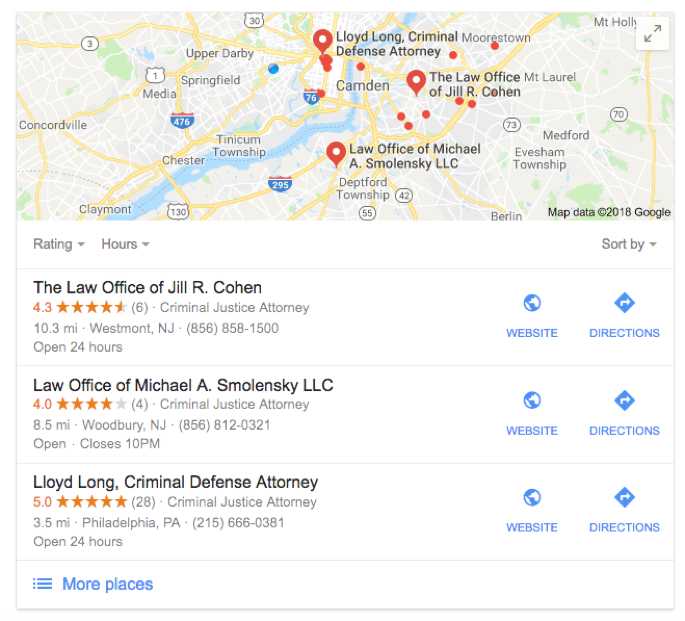 In addition to guest posting on the UpCity blog, Sagapixel is featured as one of the Top SEO Companies in Philadelphia. Check out their profile here. Whether it is possible to rank a website without links is one of the most controversial topics in SEO. I’ve witnessed no less than a half dozen of these discussions on Facebook groups devolve into flaming sessions and name-calling. I’m sure that you’ve seen the same. 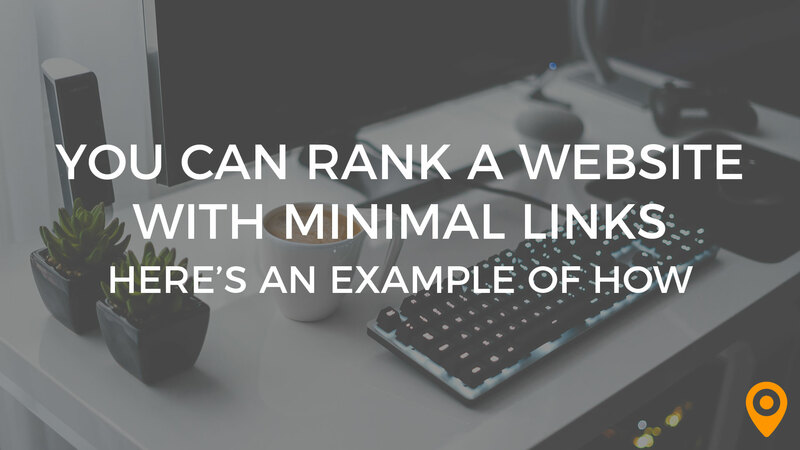 In this post, I’m going to show you an example of a website that outranks other sites with far better backlink profiles. These sites achieved their search rank through publishing engaging content that covered topics that had not yet been adequately written about online. Yes, it is possible to rank a website for “money keywords” through publishing content. The next time you see one of these online arguments, grab the popcorn and share this article. Any SEO can tell you that the legal niche is tough. Many areas of practice rely heavily on search to generate business and a high search rank will almost guarantee new clients. 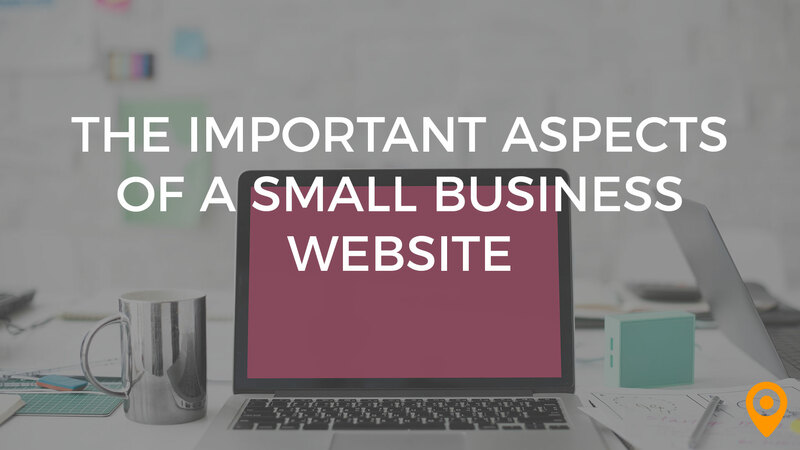 This being the case, many attorneys are willing and able to invest large amounts of time and money into SEO and it can be quite challenging to rank their sites. This was not a clients that was willing to spend lavishly on his online presence. We built a cheap, quickie website for him back in 2015 and he decided that he was going to DIY his SEO. I’m sure that you would agree that this site should be buried on page 6. Apparently, it was a unique topic that not too many sites touched upon. Since there was little written on the topic—aside from the official content published by the state—his post ranked well. What most likely followed was that visitors performed a search, clicked on his result, and didn’t continue to click on subsequent results on the search page, sending positive user signals. Google learned that there is valuable content related to jury duty on this page. Shortly afterward, other pages on the site began to show up on page 1 as well. 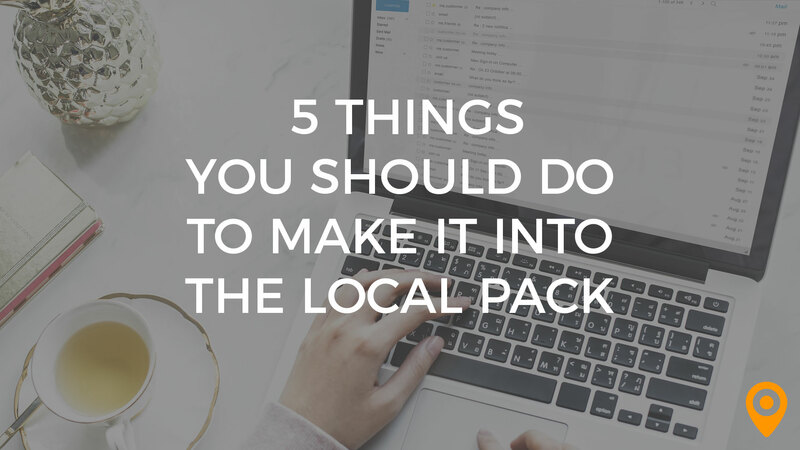 To start, he cracked into the local 3-pack, despite being a 20-minute drive away and being located in a market where you can’t throw a stone without hitting a law office. Through the Chrome browser and click data, Google knows whether people find what they are looking for on your site. If you’re in position #3 and you’re getting a 2% CTR, you’re not going to be there much longer. If you’re in position #3 and you’re getting a 25% CTR, but 88% of users click back and go to the next result, you’re not going to be there much longer. Most of a typical SEO’s effort is put into obtaining authoritative links from relevant websites (#2), finding the right keywords to include in header and title tags (#2), and a lot of other activities that would fall into bucket #2, but very few focus on improving the quality of what people are finding when they land on the page. What do I hear them talk about? Header tags, title tags, and links. Very seldom do I meet SEOs that discuss revising old content and pages to improve the quality of the writing. Almost never do I hear about improving writing styles to make content more digestible. I never hear SEOs pushing to remove obtrusive popups from websites. Natural language processing (NLP) – Checking the “completeness” of an article based on word vectors and terms that the crawler “expects” to find. Search Engine Land did a great article on NLP and SEO. Machine learning (hello, RankBrain) – Through machine learning, Google is learning what people want. This is where user signals collected through Google Chrome, click data from the SERPS, and other data collected by the crawler all gets processed to improve the search results. Possibly a long-hypothesized “organic quality score” – A score that is akin to the quality score given to landing pages in Adwords. As long as SEOs continue chasing algorithms, their methods and tactics will always need to be revised. If SEOs focus on pleasing users, they’ll be positioned perfectly to dominate the SERPs when Google finally completes its quest to figure out what people want. 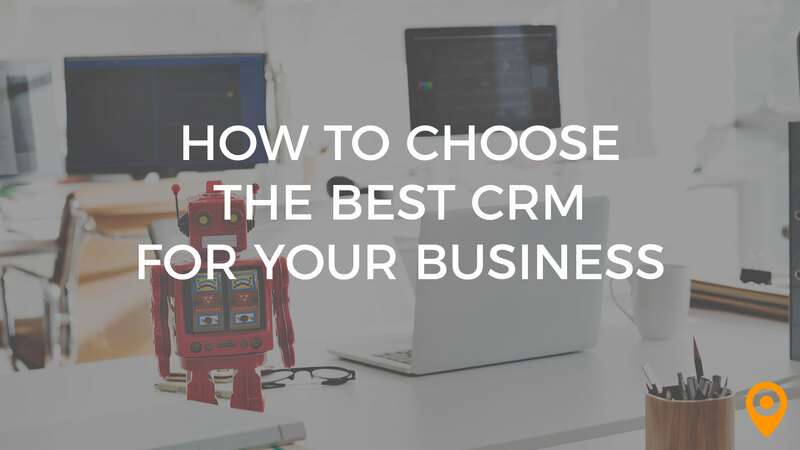 If you’re writing great blog posts about topics that haven’t been covered ad-nauseam, you’re going to find it a lot easier to start getting clicks from searchers. If people are engaged with what they find when they click on your results, you’re going to get those user signals that will earn you trust. If those pages are linked to your “money pages” (as they should be through your navigation), you’ll be able to pass some of the trust equity that they’ve earned. If Google knows that people have been finding whatever it is they’re looking for on your site for the last eight years, it doesn’t matter if some new site comes up and buys a bunch of links. Ultimately, search rank isn’t determined by the number of links a site has; it’s determined by the trust signals that internet users have sent regarding your site, in the form of links and clicks. 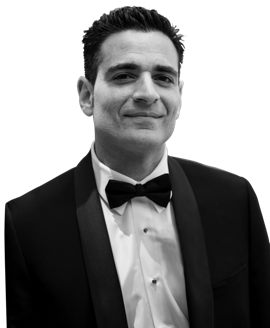 Frank Olivo is a digital marketer and the founder of Sagapixel SEO | Web Design | PPC, a digital agency with locations in NJ and Philadelphia. You can follow him on Twitter @francoolivo.